My Tampa Bay Mommy : Kindle eBooks Daily Deal - Starting at $1.99!!! Kindle eBooks Daily Deal - Starting at $1.99!!! Today (3/19) only, Amazon is offering up to 85% off New York Times best-selling Kindle eBooks, with prices starting at just $1.99. 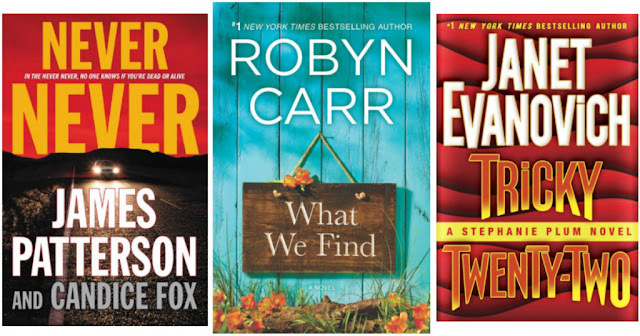 Save on eBooks from authors like James Patterson, Janet Evanovich and more!